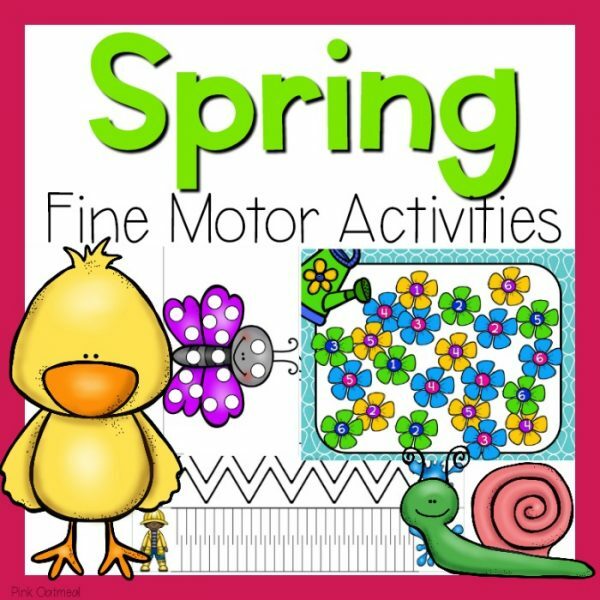 Imagine how great it would feel to have all of your spring fine motor activities created and ready to use! 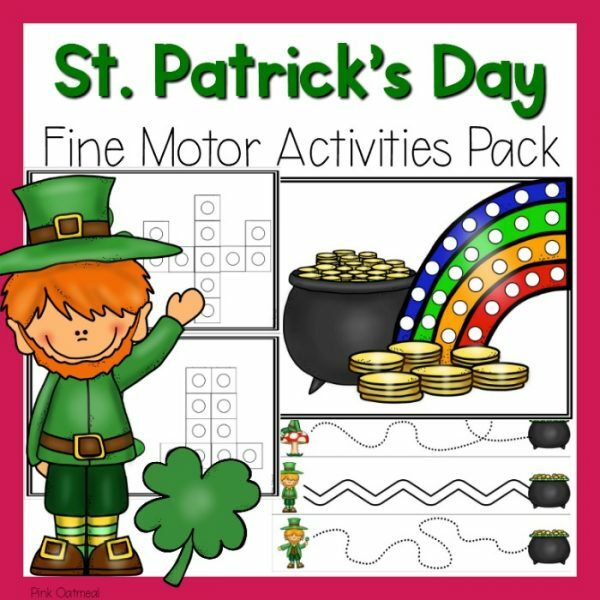 Not only would you have it all, but you could feel confident knowing that your kids are having fun working on their fine motor skills You will have activities perfect for spring that you and your kids love. 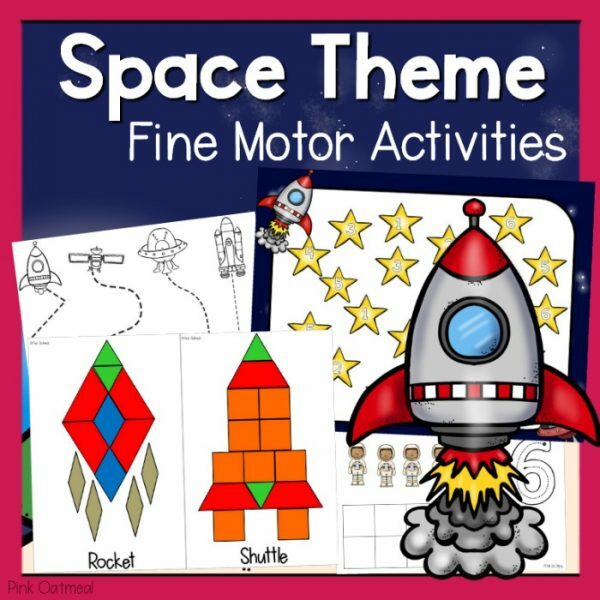 You will have activities that make working on fine motor skills fun. 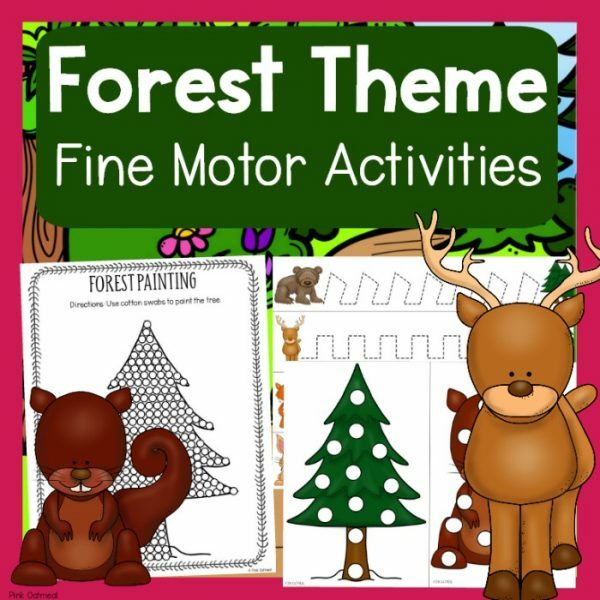 You will have fun activities that can easily be incorporated into therapy sessions, morning work, centers, at home and more! You will be saving time and effort! Use them all spring. They are perfect for March, April, and May! 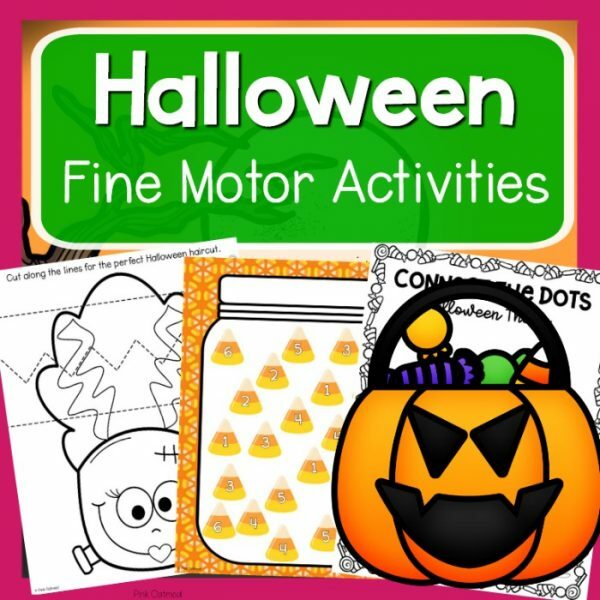 Information on how to use each printable.